On Shabbat, Yehuda Berg explained why he is traveling across the Middle East to present Zohars to Israelis, Arabic leaders and terrorist leaders. When you bring true, authentic spiritual Light to any form of darkness, the darkness must disappear. When you share the radiant Zohar with leaders, you also affect the entire nation on a metaphysical, 99% level, where a nation’s angelic influences reside. Accessing this 99% dimension is how you control all the events and effects that unfold in our 1% physical world. Kabbalists do not get into politics or questions of right and wrong, but rather, they focus on removing darkness at the root level so that all mankind can experience a brighter existence. 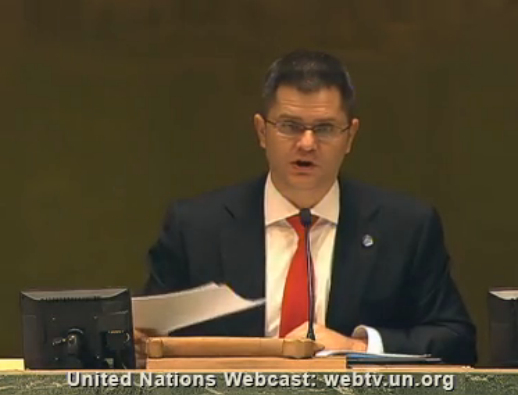 Interestingly, the United Nations President of the General Assembly Vuk Jeremić quoted from the Zohar. He spoke of Israelites and Muslims in true Kabbalistic terms, as children of Abraham. You can watch Vuk Jeremić’s 5 minute address by clicking the link or picture below. This is a nice reflection of the progress we are making on the 99% level. The love and energy of HaRav affecting the whole of the world! The vision of the Moses of our generation bah!!!! 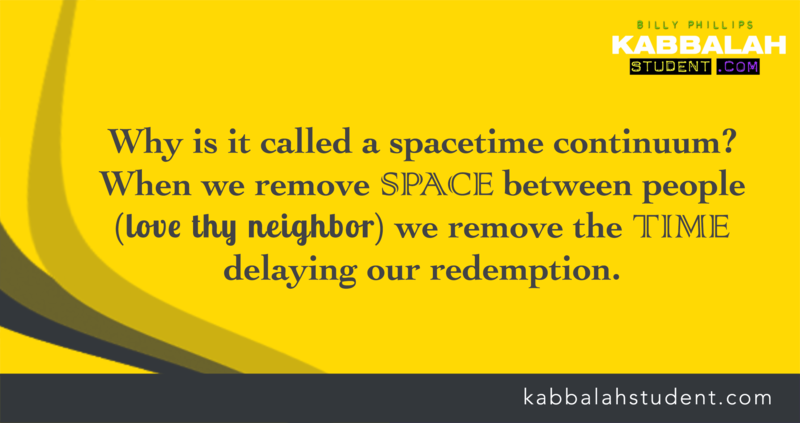 Thanks to HaRav’ we all have access and can feel the essence of the zohar. It is with my Kabbalistic glasses that I am able to go back to my Catholic roots and have a deep understanding, and appreciation of it’s teachings…without Kabbalah I know that would have never happened…thank you Billy and the Centre for bringing me this knowledge…..
Billy your awesome. A true kabbalist.